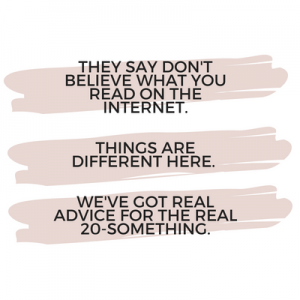 Our website address is: https://www.thetypicaltwentysomething.com. The Data concerning the User is collected to allow the Owner to provide its Services, as well as for the following purposes: Interaction with external social networks and platforms, Contacting the User, Interaction with data collection platforms and other third parties and Displaying content from external platforms. See here for T20S Disclosure Policy.